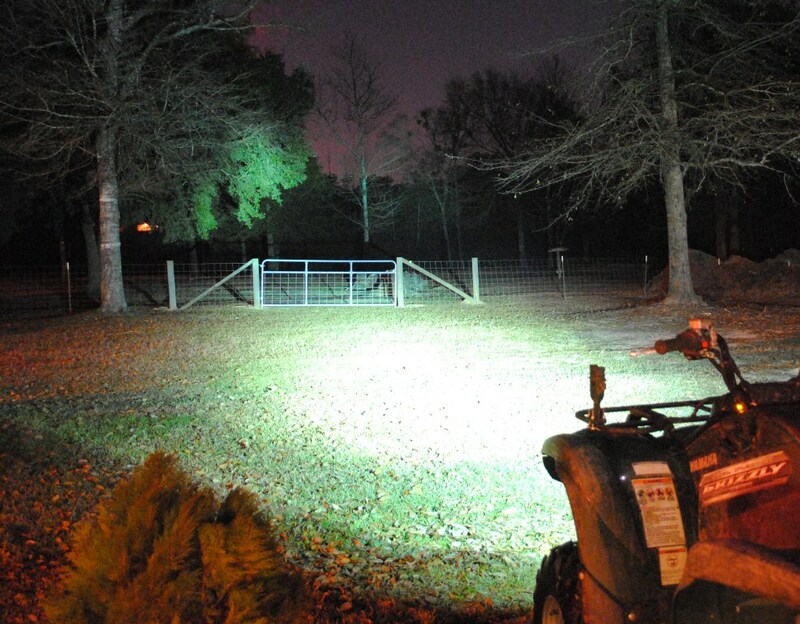 Southern California’s Eagle Eye Lights has been manufacturing offroad lighting solutions since the 1990′s. 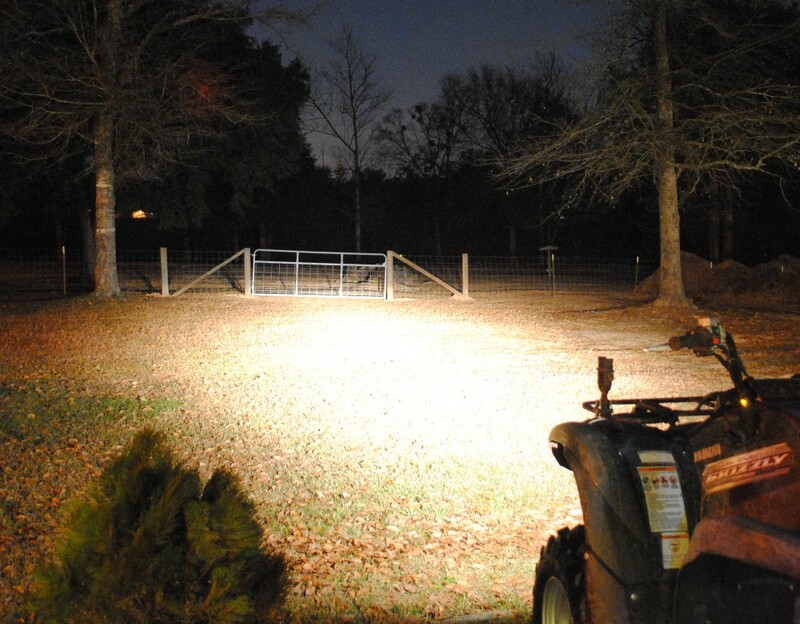 They have halogen, HID and LED packages. 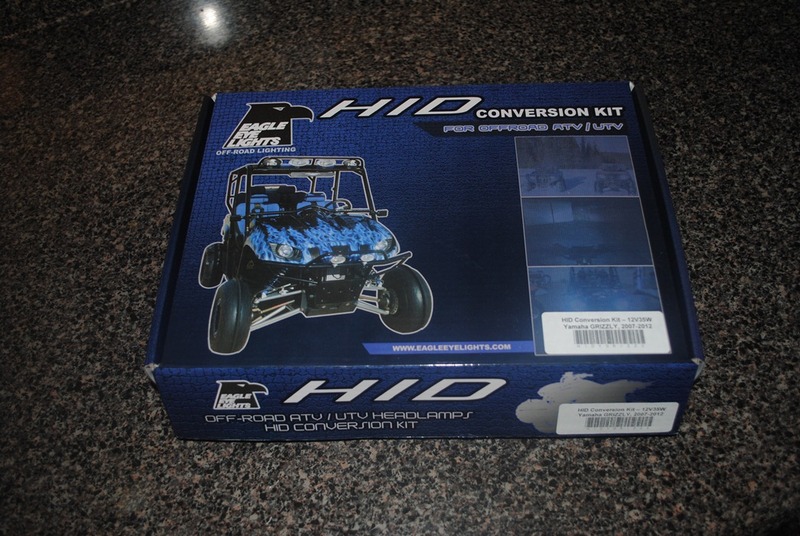 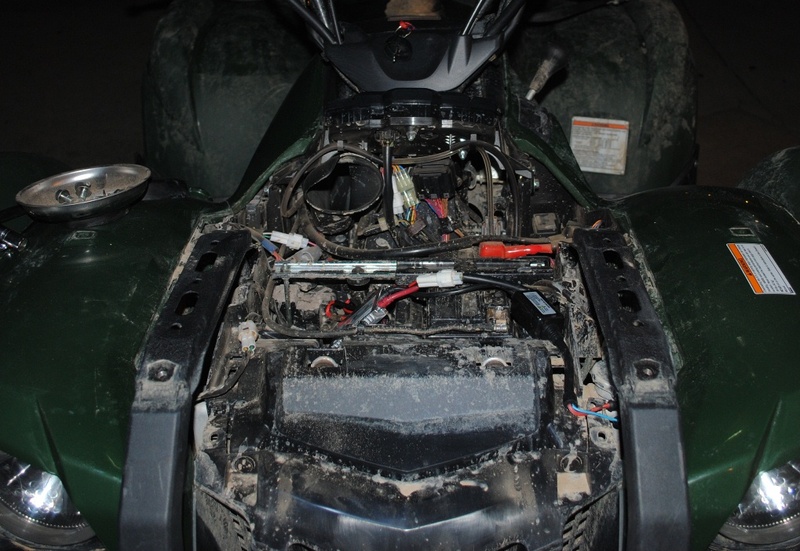 Their HID options include Plug-N-Play HID conversion kits for most popular ATVs and UTVs. 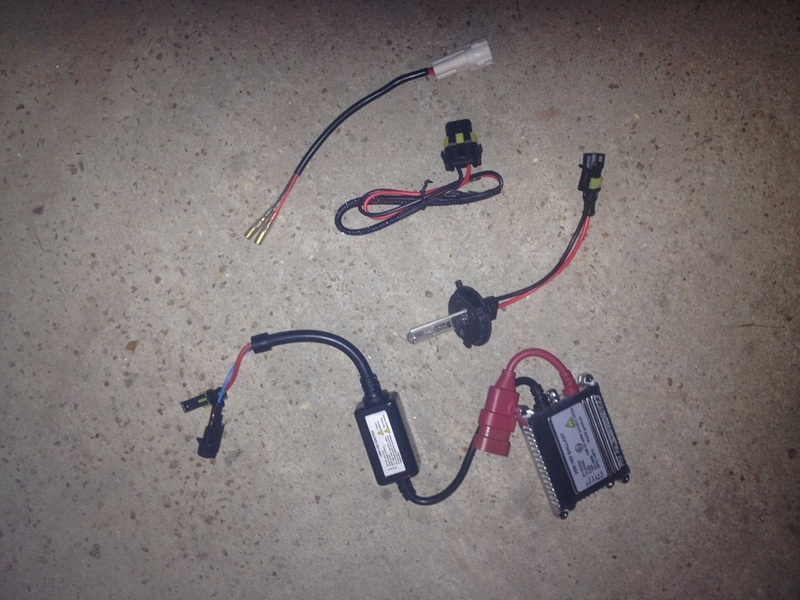 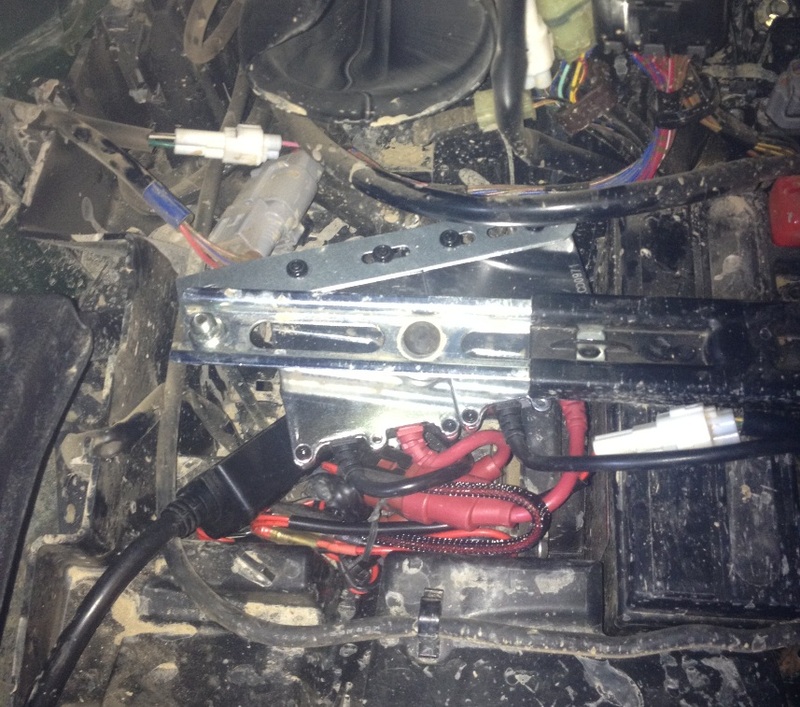 They recently sent us their HIDYGRIZZ2 headlight conversion kit to try out.